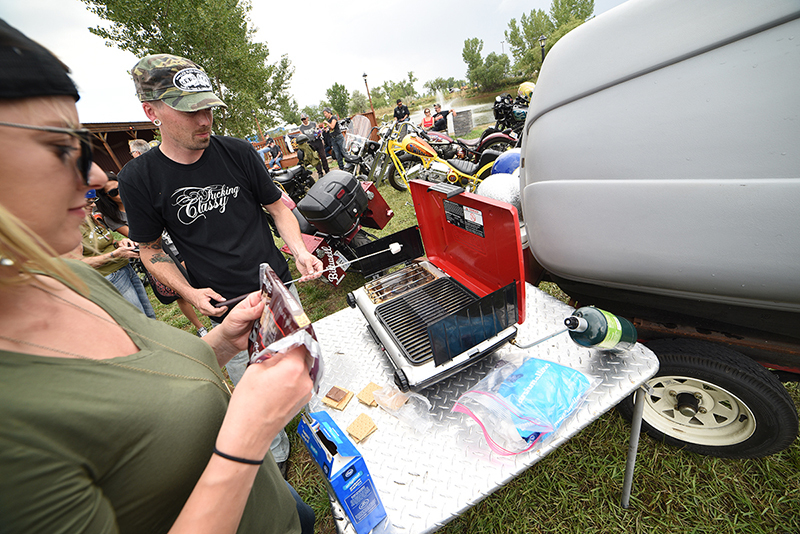 Sturgis, S.D., June 28—Led Sled Customs, Biltwell Inc. and the Sturgis Buffalo Chip will once again host the annual Sportster Showdown, the wildest bike show at the Buffalo Chip, on Tuesday, August 7, from 2:00 p.m. to 5:00 p.m. at the Chip Event Center located at the east gate entrance. The bike show and party are free to enter and attend and feature a mind-blowing collection customized Sportster models, a large dose of memorable mayhem, as well as cash prizes, aftermarket parts and handmade trophies awarded in eight categories including Best Sportster of Sturgis. 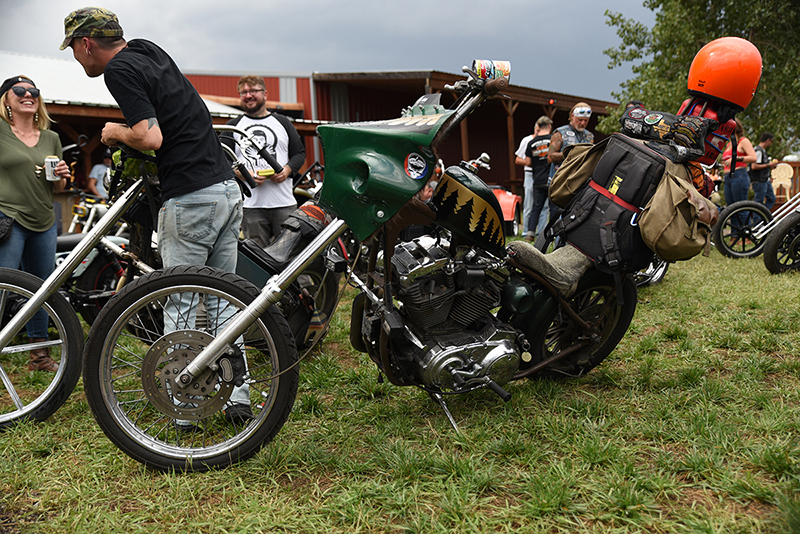 New to the show this year is a picnic-style hog roast and Sportster invitational bike build-off. In addition to the eight bike show categories being judged, the Sportster Showdown has invited three of the industry’s best Sportster customizers, Brad Gregory, Christian Newman and Mike Schrickel, to compete in a Sportster build-off. The crowd favorite wins a new Sportster model motorcycle the winner gets to customize for next year’s show. The Sportster Showdown is also pleased to host riders of the 4th annual Aidan’s Ride, a charity ride benefitting the Aidan Jack Seeger foundation which seeks to heighten awareness about Adrenoleukodystrophy (ALD), help families with children diagnosed with ALD, and push for legislation in all 50 of the United States that mandates screening of newborns for the disease. Rally is only days away, so put Tuesday, August 7, on your calendar, come to the hog roast and check out some killer Sportsters, brought to you by Hydra Beer Company, J&P Cycles, Metzeler, and S&S Cycles. For more information about the 2018 Sportster Showdown bike show and hot roast contact Pat Patterson, Led Sled Customs, sykohippi@aol.com, 937.879.4645, ledsledcustoms.com.